Our Students Have Great Things to Say! 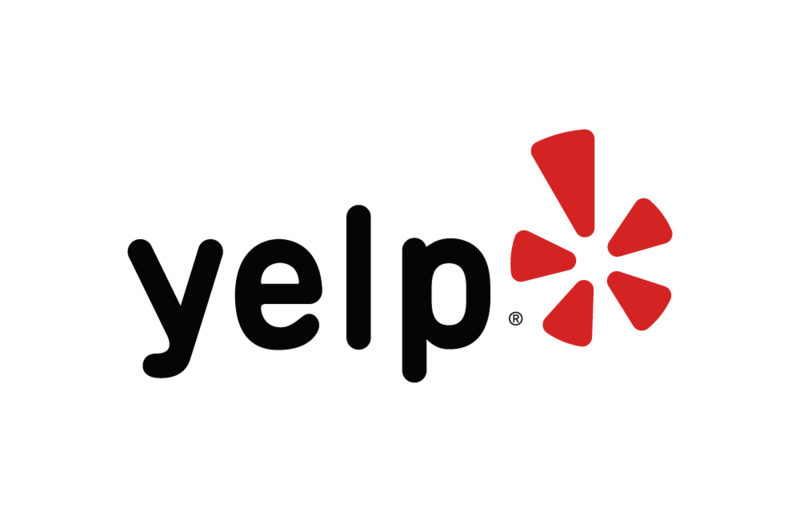 Please review us using your preferred social media! I have been a student, at Champions, for years. I always appreciate your professional team. I've had the good fortune of booking my most recent courses with Linda Chase. She is so helpful and knows the licensing criteria like the back of her hand! A real pro. Further, I attended Law of Contracts on Monday - Tuesday, this week, in Dallas. I need to share kind words regarding the instructor, Robert Meche. I can't believe that you have someone that actually makes this material exciting! I had fun, and was truly captivated by his presentation, for two days. Robert is a superb teacher and has a real penchant for engaging the class and keeping them on their toes. If he can do this with Law of Contracts. I'd like to see what he's capable of with other material. Champions if lucky to have a teacher like Robert. Great job at the Dallas campus. I just want to thank you all for assisting me in passing my National and State exams. I have been a Loan Processor with Gold Financial for the last 7 years. I took an attempt at the National exam when we were first required to be licensed just to satisfy my supervisor's request. As a Processor, I was certain that I would pass the exam. I was mistaken. Fast forward to present day, my supervisor again requested that I take the exam to obtain my license. Having been defeated once and now having several more years of Processing under my belt, I realized that it was time for me to rid myself of 'the monkey on my back.' I signed up for the 20 hour course with Champions as well as the National and State prep courses. I must say, sacrificing 3 working days and 2 weekend days didn't really sound like my cup of tea per say. However, Pat made it fun and informative. Having that interaction helped me tremendously. Pat not only taught us the course material but he also taught us testing techniques. Now having all of these tools at my finger tips, I felt ready to take my exams. To prepare for my exams, I re-read the course material while taking notes and marking where I felt I struggled. I then re-took all of the chapter quizzes and then took some mock exams. For every question I got wrong, I re-reviewed that section. The morning of, I reviewed my notes and re-reviewed my struggles, took a deep breadth and told myself that I just needed to try. During my exam and as Pat had instructed, I read the question, read the answers, re-read the question and then re-asked myself the question. I found that by re-asking myself the questions, I was able to see what questions were designed to trick you. I marked very few questions for review. Upon going back to review, I could not find a better reason to change my answer so as Pat had instructed, I didn't change my answers. I honestly am beyond grateful for the days spent with all of you. Pat is a hoot and a great teacher. The rest of the Champions Staff was very welcoming and inviting and conversational all the while maintaining a professional atmosphere. When I decide to further pursue my career more (as Pat would say, 'I will not have just one source of income'), I will most certainly come back to you guys. You all were a blessing for me and because of all of you, I am well on my way to a new chapter in my career. I will forever market you guys to all who will listen and ask. My name is DJ Friese, most recent student of the Professional Home Inspection courses there at Champions. I just took my State/National Exams on 7/7/17 and Passed both on the very first time. I owe a huge gratitude of Thanks to Champions School of Real Estate at the Houston North Branch and its staff for helping me accomplish this. I must say my experience while attending courses there, whether past or present, has always been exemplary and of the utmost professionalism that shows and bleeds thru each and every staff member there. I want to personally thank Mrs. Rita for having a vision of success and obviously her passion for helping people has bled over into the great staff who represent Champions Real Estate. I want to also thank Mrs. Rhondalyn Riley who in the past was my instructor for the CPO class I attended 4 years ago which was my very first experience with Champions Courses and was my instructor recently for all my Home Inspector courses except the exam prep course. Everyone knows that not anyone can stand in front of a large group and hold their attention for more than 5 mins unless you have a passion for what you do. Mrs Rhondalyn is a valuable tool and asset as an instructor there and her knowledge and style of teaching was impeccable. She kept the learning experience interesting and enjoyable the entire time each day even though some classes were 10 hours long..I didn't want to stop for breaks when she called out for breaks. Another big thanks goes out to Mr. Roy Carter who also made the learning experience enjoyable for the exam prep course. He is very knowledgeable also and has a passion for his career. I'm sure all the instructors there are the same as well which whom I haven't met or Mrs Rita wouldn't have them there I'm sure. I look forward to a most successful and glorious career as a Home Inspector which I have been dreaming about since I began a construction company in 1990. I can't believe I'm actually a Professional Home Inspector. I really want to thank you also Mrs Janie for helping me and answering all my questions and following up with my certificates ensuring that I had all the tools and materials to succeed. I can tell you have a passion for what you do. A blind person could walk in there and tell right away just from the sound from each and every one of the staff that there is an atmosphere of pride and the people are happy to be working at Champions. That atmosphere has definitely bled over into me as well. It has me wishing I could work there also someday either as an instructor or just being on the staff in some capacity. Just wanted to commend Champions School Of Real Estate for their excellent classes. I have attended classes at 3-4 other schools, including the Appraisal Institute, and find that Champions School of Real Estate is at the TOP of the list!!!!! It is the only school I care to attend now, and highly recommend. The school atmosphere and the instructors are absolutely outstanding. All of the instructors that I have encountered at Champions are the greatest!!!!!!!!!!!! !